Less than a month into its new Kickstarter campaign, California startup Peak Design has successfully raised over $2 million from nearly 9,000 backers for its Everyday Bag Line. 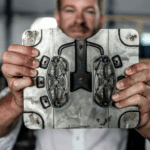 The company managed to secure over $1 million less than 24 hours after the initiative launched. 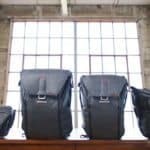 Peak Designs which raised a total of $4,869,472 from 17,029 backers through the crowdfunding giant last year, reportedly set out to create four more bags for the line, the Everyday Backpack (features two sizes), the Everyday Tote, and the Everyday Sling. 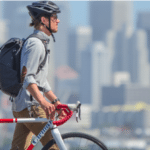 The company previously stated the Everyday Line delivers “re-imaged” carry solutions that are targeted towards urbanites, creatives, bike commuters, parents, travelers, adventurers, and everyone in-between. 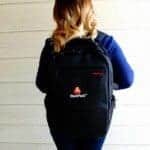 Each bag features lightweight, waterproof material that is all custom with a lifetime guarantee. 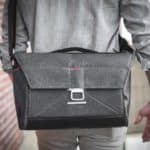 The bags will also feature dedicated carry for laptop/tablet devices and tripods, along with discreet built-in luggage straps. 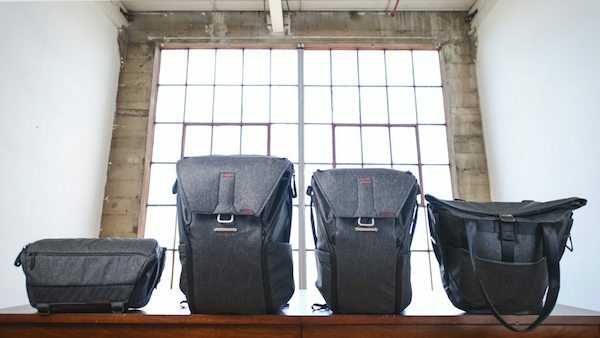 The Everyday Sling is currently available for $125, the Everyday Tote is $155, and the Everyday Backpack is $199. The backer shipping schedule is set for December 2016, just in time for the holiday season. The Everyday Line’s campaign will officially close on September 9th (39 days from now). This entry was posted in Offerings and tagged adam saraceno, apparel, bags, california, everyday line, kickstarter, peak design. Bookmark the permalink. Wefunder Crowd Pours $1M+ into Modern Times Brewery: Cheers!